<img class='aligncenter size-full wp-image-1191' src='https://paramountlodging.com/wp-content/uploads/2015/06/subufunfact.jpg' alt='subufunfact' width='164' height='164' srcset='https://paramountlodging.com/wp-content/uploads/2015/06/subufunfact.jpg 164w, https://paramountlodging.com/wp-content/uploads/2015/06/subufunfact-150x150.jpg 150w' sizes='(max-width: 164px) 100vw, 164px' /><br /> Subu started fashion photography as a hobby and has worked in different fashion shows in San Francisco and Sacramento. He loves taking fashion, scenic and studio-style portraits. Subu Thiagarajan is a Senior Associate of Paramount Lodging Advisors based in San Francisco, California. Prior to joining Paramount, Mr. Thiagarajan worked with ‘The Russell Group’ selling gas stations in California. 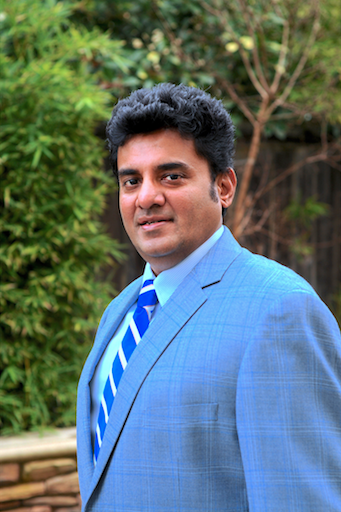 Mr. Thiagarajan is a seasoned Sales and Marketing professional with 10 years of extensive sales and marketing experience. He has worked in roles such as ‘West Coast Business Development Manager’ and ‘Director of Sales’ in multi-million dollar corporate companies with proven ability to drive business growth through aggressive sales, marketing and innovative business initiative to support corporate objectives. Mr. Thiagarajan acquired two Master’s degrees from Massey University, New Zealand and University of Idaho.